Dig in and uncover hidden gems and can’t miss experiences on your city getaway or dial the pace down and treat yourself to some well-deserved rest and relaxation. Whatever your speed this season, there’s a Wonderful Place to Wander just for you. 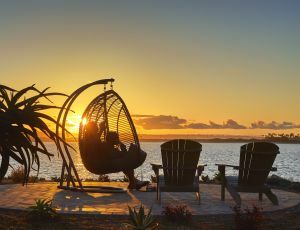 Your summer oasis awaits at Loews Coronado Bay Resort, featuring three pools, a spa, beach access and more. Plan ahead, and reap the rewards. Book by April 30, and receive 20% off our best rates for stays through August 2019. With a city as lively as Los Angeles, there's never enough time to see it all. 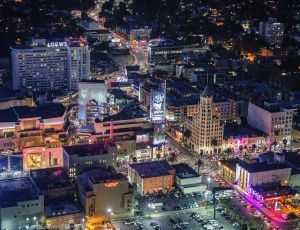 Stay in the true heart of Hollywood and save 20% off our best rates when you book three nights or more at Loews Hollywood Hotel. Enviable ocean views and beach access? Check. 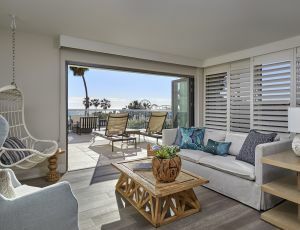 Staying at Loews Santa Monica Beach just got even sweeter, with 20% off suites when you book by April 30 for stays of 2+ nights throughout 2019. Upgrade your SoCal getaway. Craving something different? 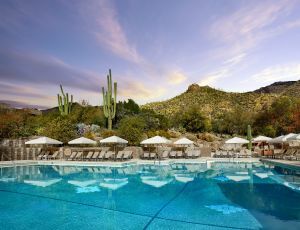 Find it at Loews Ventana Canyon Resort in Tucson. See the Sonoran Desert and savor amenities like our spa, golf courses or Blues, Brews and BBQ brunch. Book Bed and Breakfast to enjoy a daily breakfast credit during your stay.